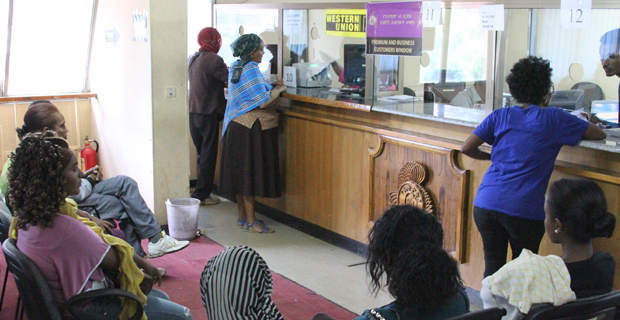 The Islamic banking approach first became available in Ethiopia in September 2013, when the Oromia International Bank launched its service. 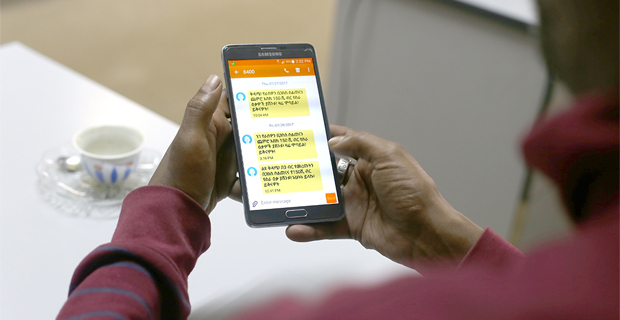 This was later followed by interest-free banking (IFB) solutions from the Commercial Bank of Ethiopia and the United Bank. Although interest in the alternative banking method is growing, the lack of comprehensive networking between branches is proving a deterrent for many. There is also the further complication of the potential for a high prevalence of fraudulent activities, which, too, needs to be addressed, reports MIKIAS MERHATSIDK, FORTUNE STAFF WRITER. The government has been quick to applaud themselves, following the positive rating the country received from three international ratings agencies. 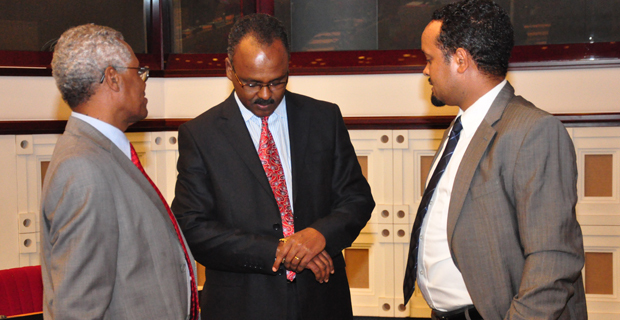 It is seen that the reports act as an appraisal for Ethiopia’s suitability for both tourism and investment. Some, however, suggest that the ratings are not a big achievement when seen comparatively against neighbouring countries, suggesting that it presents Ethiopia as a rather speculative market, reports MIKIAS MERHATSIDK, FORTUNE STAFF WRITER. Agricultural activities take on many different forms in the urban areas of many of the world’s countries. 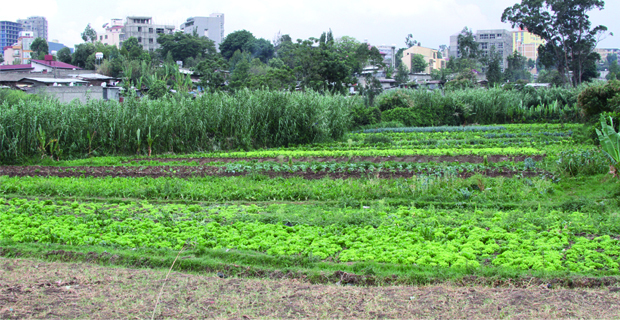 Urban farmers in Addis Abeba predominantly cultivate vegetables for personal consumption and profit. A number rear cattle, with chicken and sheep also common. A new strategic plan has been developed for such activities, with the aim of overcoming some of the obstacles in the sector. 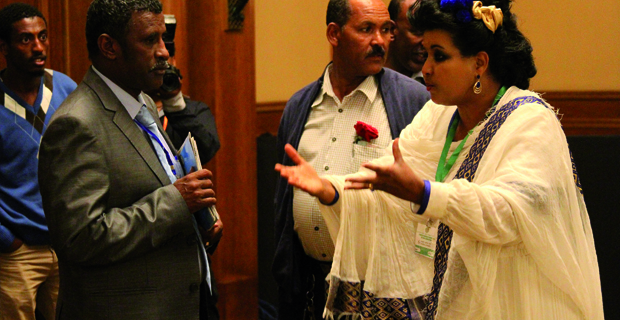 These include issues such as access to water, the availability of a suitable market and the provision of land, reports FASIKA TADESSE, FORTUNE STAFF WRITER. 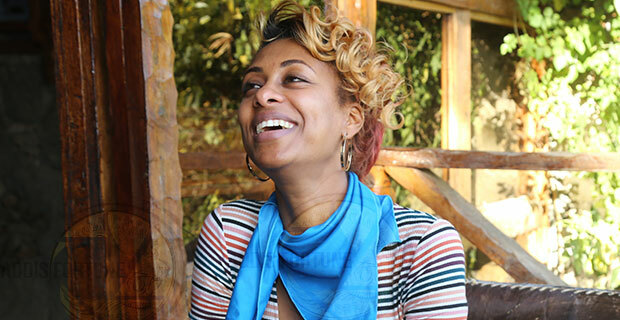 With an increasing number of mothers heading to work in Addis Abeba, the demand for daycares has increased rapidly. 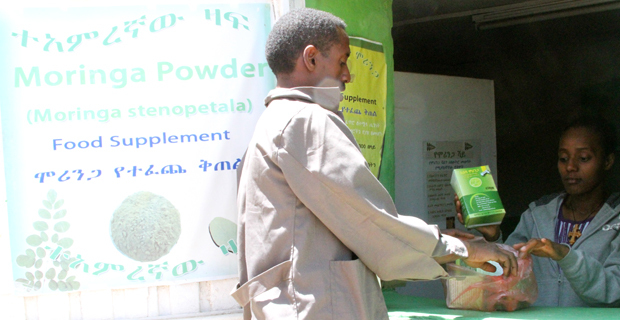 Not only do they enable parents to work, but they offer a positive supplement to a child’s early upbringing. 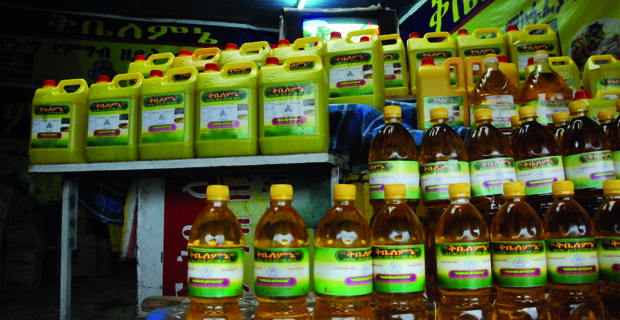 Although Ethiopia’s sector is growing in terms of numbers, quality is still a major issue, with the lack of trained workers constricting growth, reports HIWOT SEYOUM, FORTUNE STAFF WRITER. 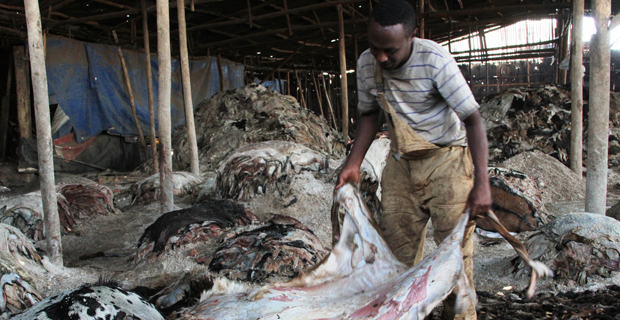 This Easter, like all other holiday seasons in Ethiopia, sees a surge of activity in the sale of domestic animal hides and skins. Individuals, who acquire the skins after slaughtering them for clients, sell them to small scale collectors, who then sell them to larger scale collectors or directly to the tanneries. There has been a consistent undersupply in the domestic market despite Ethiopia having the largest livestock population in Africa, reports Mikias Merhatsidk, Fortune Staff Writer. With soaring costs related to organizing a live music event for the public, organizers unfortunately are running out of options besides raising audience entrance fees. 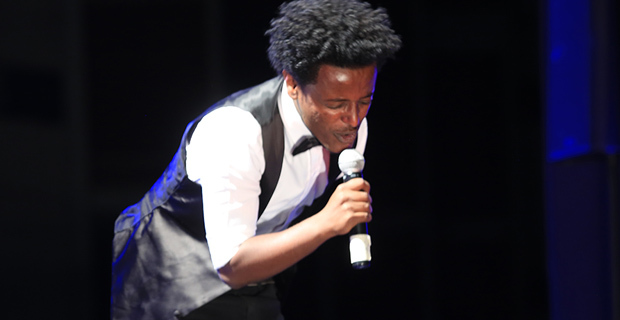 A rising interest in live shows in this age comes with rising standards that come at an ever-increasing cost, reports FASIKA TADESSE, FORTUNE STAFF WRITER. 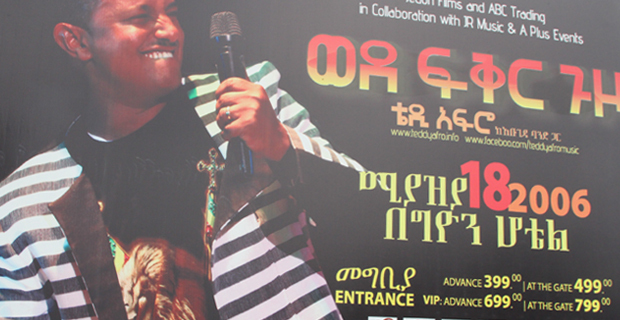 The spread of digital media devices, such as memory cards, flash disks and iPods, is having a profoundly negative impact on Ethiopia’s music and movies industry. A recent study has revealed that 82.48pc of all music and little less than half of all movies are pirated across the country. Some also blame gaps in the performance of producers, as well as the lack of legal digital channels, for the piracy issue. 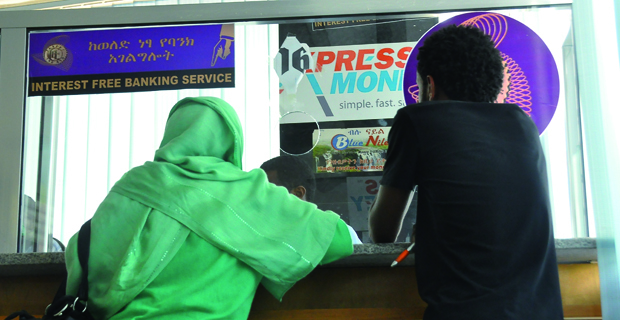 A media campaign and the amendment of the current copyright proclamation are being conducted to address the situation, reports FASIKA TADESSE, FORTUNE STAFF WRITER. Across borders, remittances are impacting lives and economies, as the amount of currency being transferred back home increases steadily. Money transfers are happily received during holidays, with statistics displaying that they are the peak times for transferring currency abroad. 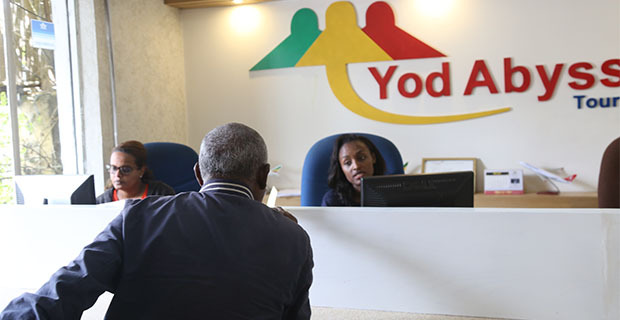 This business has blossomed in Ethiopia, with companies offering perks, encouraging customers to continue sharing the wealth, reports MIKIAS MERHATSIDK, FORTUNE STAFF WRITER. Shiro Meda exhibits the dwindling trend of traditional garment sales. The cost seems to be a burden on all parties, as even the holiday season shows. Some producers are lucky and thus fare well, while keeping their heads above water is a daily challenge for many others. 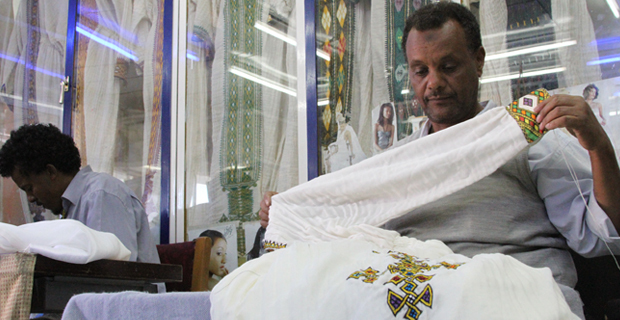 Still, the garments are in demand and sacrifices have to be made on all sides in order to close the deal, reports BINYAM ALEMAYEHU, FORTUNE STAFF WRITER. It is a big part of the tradition for an Ethiopian family to slaughter animal at home for the major holidays in the year. Yet as urbanization intensifies getting the right cattle for a reasonable price is becoming tricky. 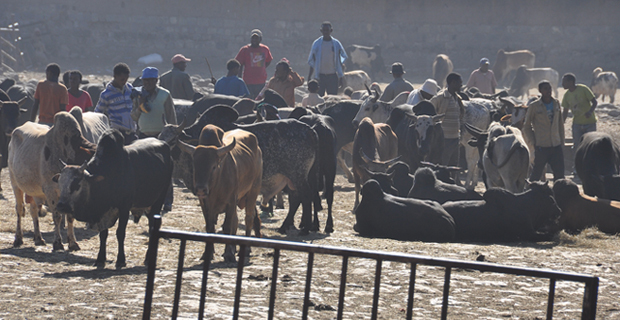 Prices in the five designated cattle trading places in the city are increasing almost every year. 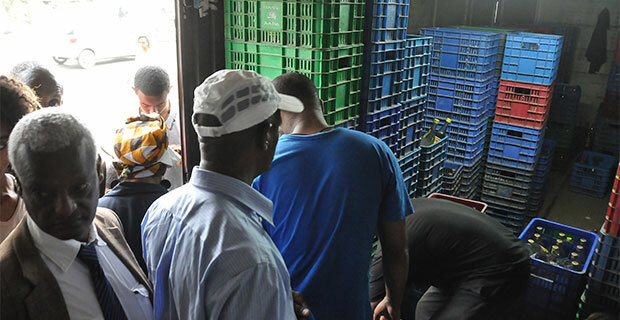 Limited supply in combination with hard negotiation has made going to the cattle market an unpleasant experience reports Fasika Tadesse, Fortune Staff Writer. 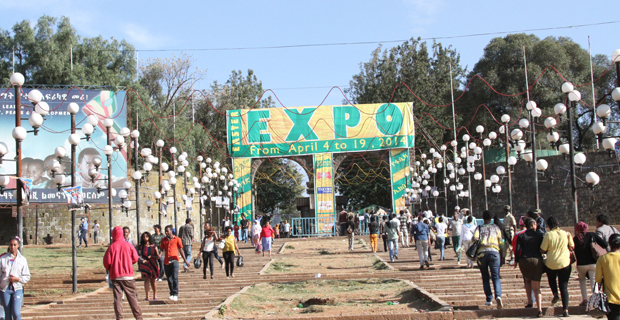 Religious and cultural celebrations in Ethiopia are colorful, merriment packed with lots of food and drink. And the Easter holiday is no different. 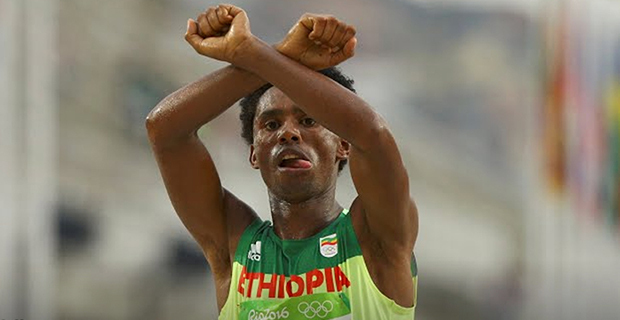 Followers of the Ethiopian Orthodox Christian church that has abstained from animal products and drinks will finish their fasting season of almost two months and celebrate Fasika. And this occasion is among the pick seasons for the liquor market. Groceries and liquor stores that saw slump during the lent, hopes to pick up the pieces during the holiday season writes Mikias Merhatsidk, Fortune Staff Writer. 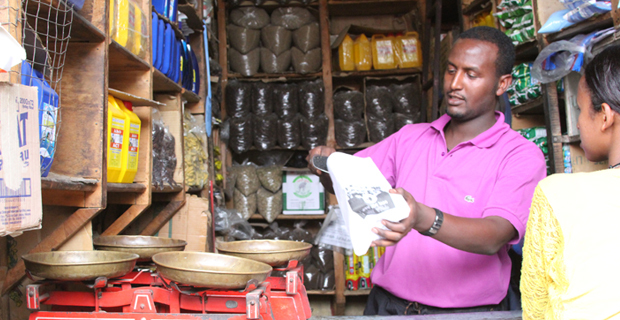 The variety of spices that typically go into making unique Ethiopian blends can pleasantly fill the air with a distinct aroma. 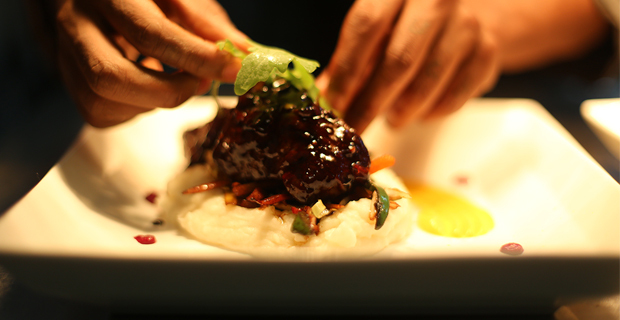 Many stages of cooking will have their own blends, making spice selection important and a challenge, if price is considered, also, reports HIWOT SEYOUM, FORTUNE STAFF WRITER. 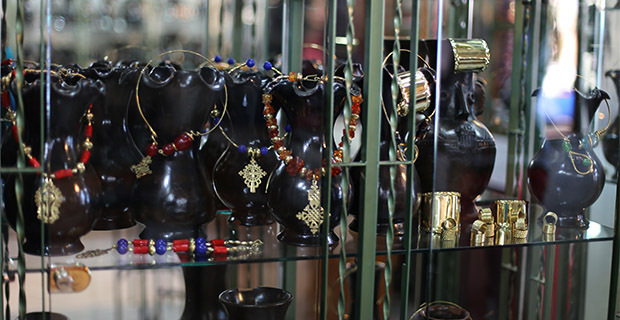 The atmosphere at bazaars alone can make the day very worthwhile for both consumer and business owner. The exciting venue sparks energy, willingness, openness, and positivity that may be lacking on a typical day’s shopping outing. 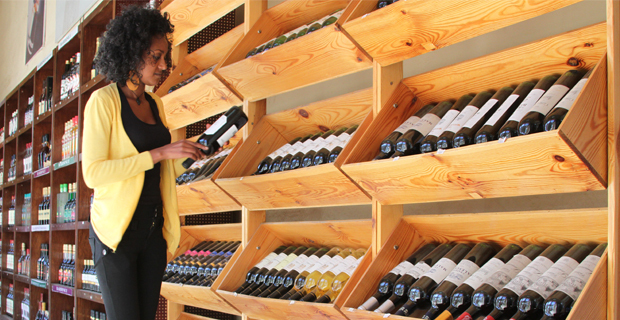 It is obvious to see the benefit of such a gathering for local retailers, reports HIWOT SEYOUM, FORTUNE STAFF WRITER. 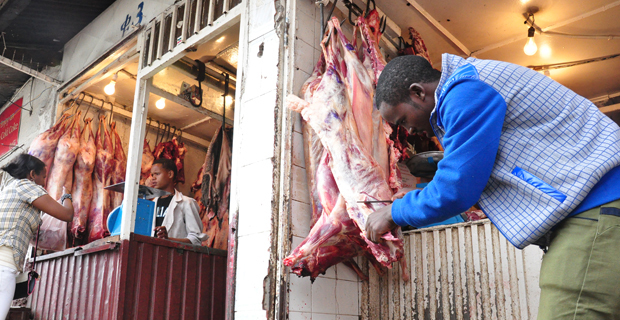 The lent fasting season observed by Ethiopia’s Orthodox Christian community has a profound impact on the numerous butchery businesses throughout Addis Abeba. Although some try to adapt by supplying fasting menus, and only a small proportion shut up shop altogether, the strain is sizeable. Butchers suffer from heavily reduced trade and also run a loss risk, with carcasses only able to hang in their stores for two days at a time. 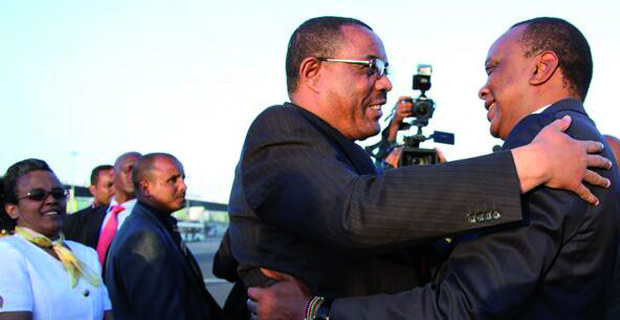 The impact is also felt by the Addis Abeba Abattoirs Enterprise, reports HIWOT SEYOUM, FORTUNE STAFF WRITER. The Ethiopian Government and numerous development partners, such as the IMF and the World Bank, remain detached in their analysis of the progress of the national Growth & Transformation Plan (GTP). 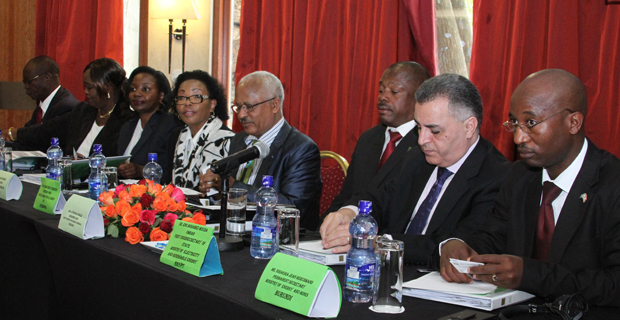 In particular, international development partners continue to urge the government to make the private sector the “engine of growth” it is described as being within the five-year plan. Senior members of the government, however, remain insistent in their belief of the country’s economic situation, suggesting that the concerns are exaggerated and not relevant. With the GTP period set to end in 2015, the question is whether the government will continue on its ambitious path or settle for more ‘realistic’ targets, reports Mikias Merhatsidk, Fortune Staff Writer. Drought in Brazil, the world’s leading coffee producer, has led to an increase in both price and volume for Ethiopian coffee exports. Prior to this, the sector had been struggling to keep up with government targets, due to plummeting prices. 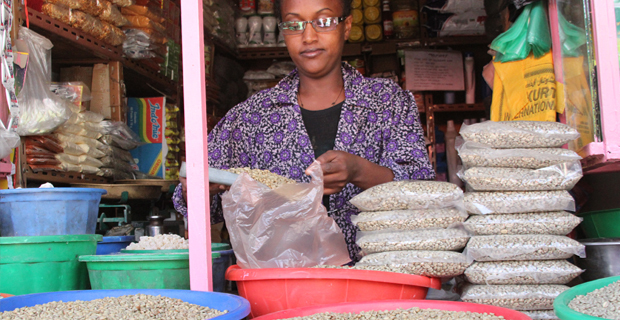 Not all of Ethiopia’s coffee growers will benefit, however, with certain companies respecting contract obligations signed before the price began to rise. Such business ethics are not always reciprocated, with many Ethiopian farmers having suffered losses through contracts not being respected, reports MIKIAS MERHATSIDK , FORTUNE STAFF WRITER. 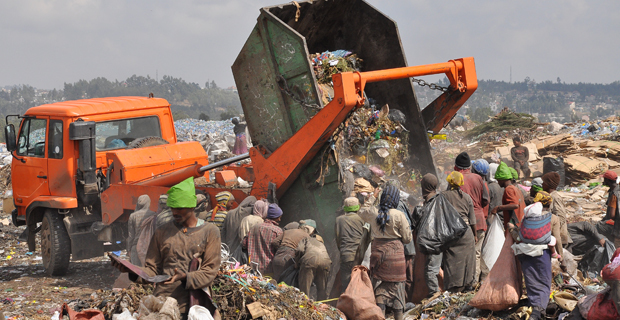 The rubbish dump, locally known as Qoshe – from the Amharic word Qoshasha – supports an estimated 3,000 people, who scavenge for recyclable goods and food. A recent move by the government to open a new landfill site in Sendefa Town is, however, threatening their income. Qoshe will remain operational for sorting only and only badge holders will be allowed into the site. The workers are pleading with the government to offer them an alternative means of income, reports DAGNACHEW MOGES. FORTUNE STAFF WRITER. Moringa powder is used in tea, juice and as an addition to a variety of foods. It is well known around the world for its nutritious content, including amino acids, vitamins, minerals and anti-oxidants. 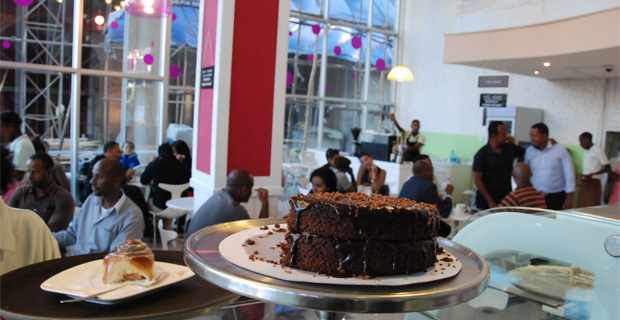 Despite having been popular in the Southern region of Ethiopia for many years, making up to 50pc of the food intake of some nationalities, it has only recently begun to spread throughout the country, reports HIWOT SEYOUM, FORTUNE STAFF WRITER. 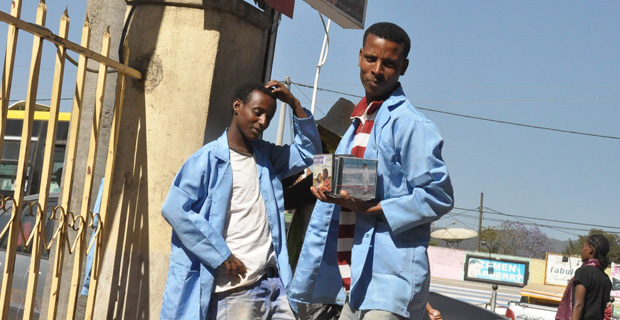 A total of 1,623 shops in Addis Abeba have been selected to trade with the newly established Ethiopian Trade Enterprise (ETE). Shops were selected based on a range of criteria, from reputation to satisfying tax responsibilities, and will now be able to access the approximate 200 items being stocked by the Enterprise. 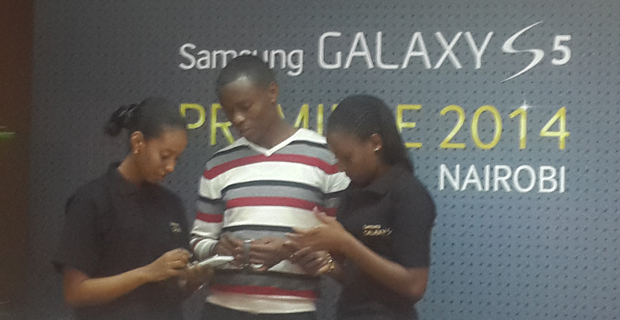 The initiative is designed to stabilise the market environment, with one controversial component being price fixing. Additionally, the lack of credit purchases has also been a cause for concern, reports YONAS MULATU, FORTUNE STAFF WRITER. 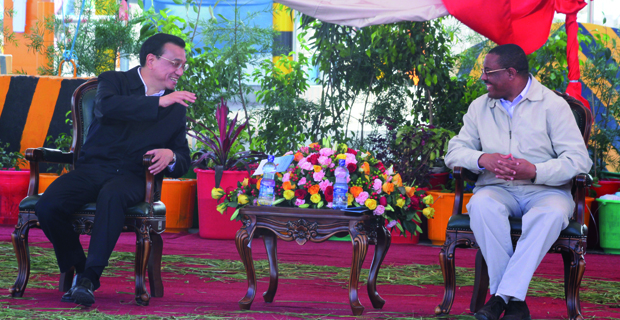 The visit of a high profile delegation from Kenya, including President Uhuru Kenyatta, has furthered the desire of both countries to further bilateral relations. 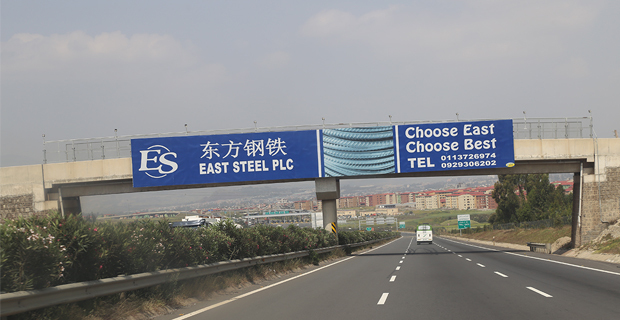 Whilst Kenya envision the fusion of trade and business, including sensitive sectors like telecommunications, however, Ethiopian eyes remain firmly fixed on infrastructure. 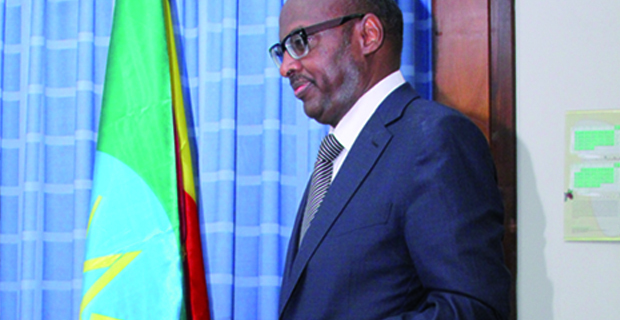 The Special Status Agreement will be scrutinised further by the Legal & Administrative Affairs Standing Committee next week, reports BINYAM ALEMAYEHU, FORTUNE STAFF WRITER. 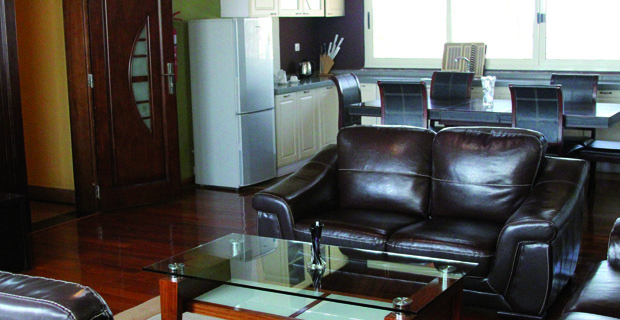 Guesthouses are proving to be increasingly popular across Addis Abeba, for both investors and visitors alike. There are now 860 across the city, according to statistics from the AACTIB. 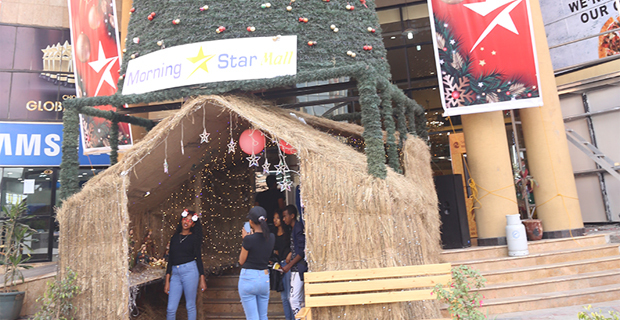 They provide business visitors with a perfect temporary home, whilst often being cheaper than hotels, reports YONAS MULATU, FORTUNE STAFF WRITER.